Electric vehicles and plug-ins are becoming more and more mainstream, while the incoming wave of luxury EVs from Audi, Jaguar, Porsche, and others will bolster electric sales even more. 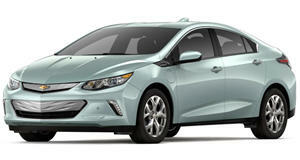 EV sales may falter when the , but that remains to be seen. 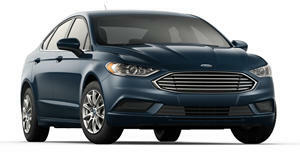 For now, plug-in hybrid and EV sales have been increasing, and has been keeping score. The electric-focused publication has tallied up plug-in and EV sales now that we are more than halfway through the year, to find the 10 best sellers of 2018 (so far). It is worth noting that GM and Tesla don't provide monthly sales figures, so these numbers were estimated. There should be no surprises at number one, where the Tesla Model 3 slots in as the best seller. 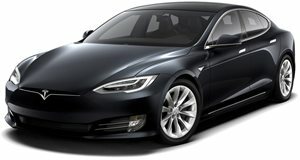 Tesla moved 18,305 Model 3 sedans through May of 2018, and has finally of building 5,000 cars per week. 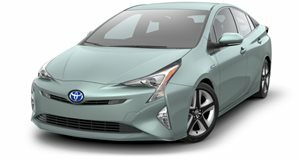 At number two, the Toyota Prius Prime sits as one of only three plug-in hybrid models on this list with 12,018 units sold through May. 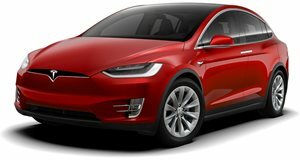 The Tesla Model S and Model X sit at three and four, with 8,070 and 6,975 units estimated through May respectively. The GM twins occupy the five and six spots, with the all-electric Bolt edging out the gas-electric Volt with 6,775 units sold compared to 6,478. 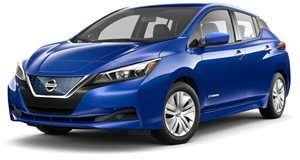 The Nissan Leaf comes in at number seven with 5,292 units, which is impressive considering the car only went on sale in March. 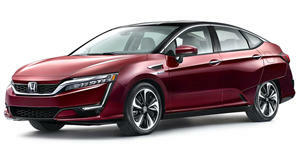 The Honda Clarity Plug-In ranks at eight, with 5,225 units sold, and the Ford Fusion Energi comes in at nine with 3,698 units sold. 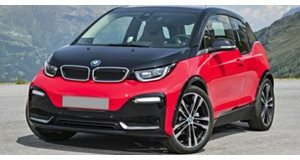 Finally, the BMW i3 manages to eek onto the list with 2,924 units sold in 2018. У нашей фирмы нужный портал с информацией про topobzor.info.